YOU COULD BE SAVING NOW BY SHOPPING WITH US! At post 55 parts we realize that restoring and maintaining vintage automobiles can be time consuming and expensive. 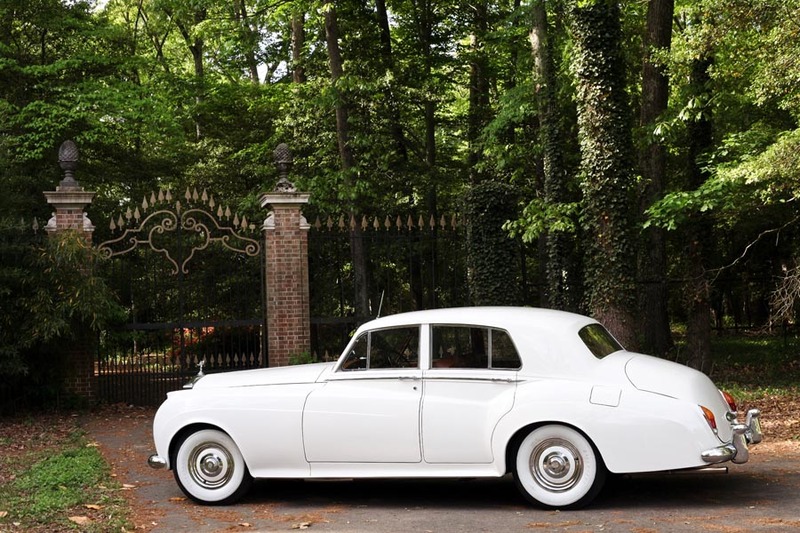 We specialize in new manufactured parts for Rolls-Royce Silver Clouds and Bentley S series, manufactured between 1955 and 1965.We have restored several Rolls-Royce's and Bentley's using the parts that we sell and have saved thousands.We want to extend our savings to you.